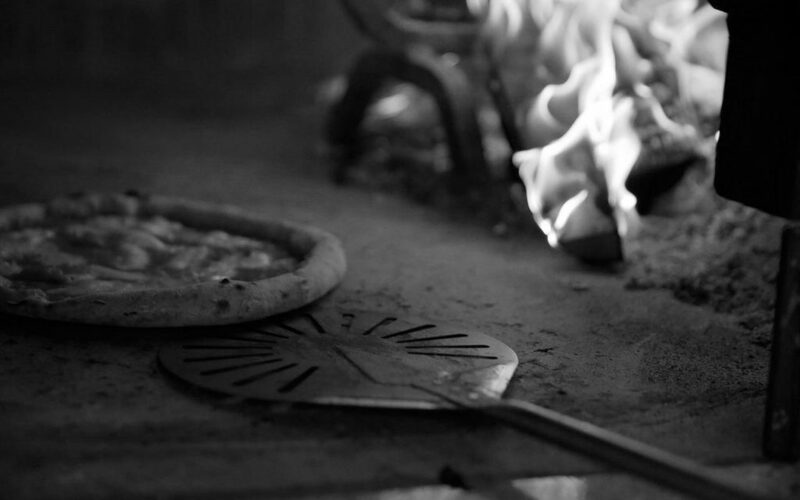 In the tradition that was born a good pizza. 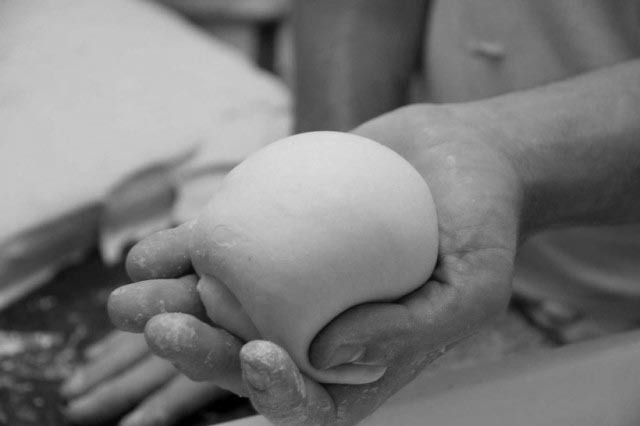 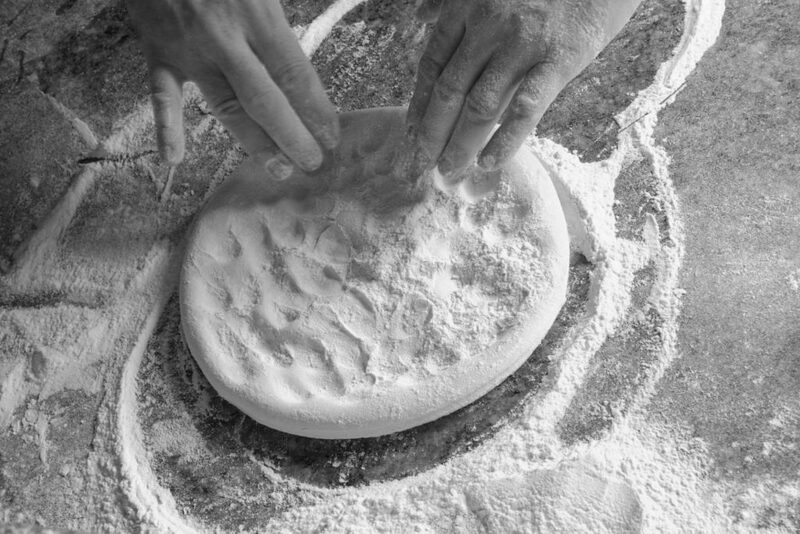 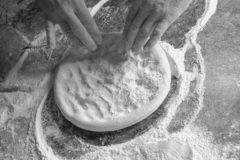 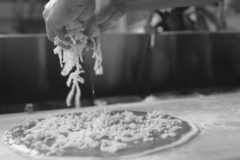 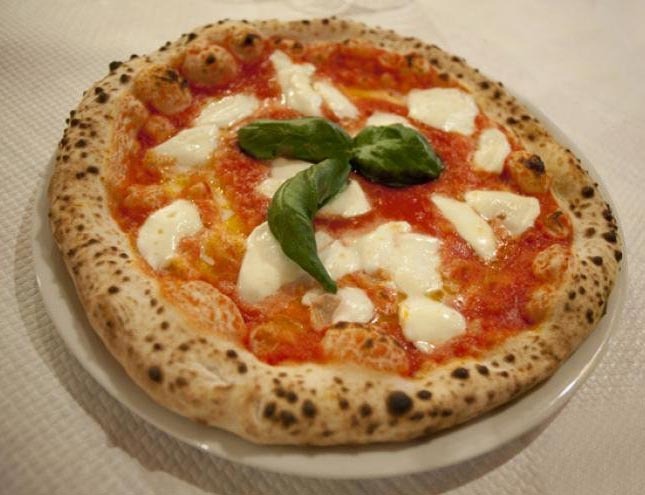 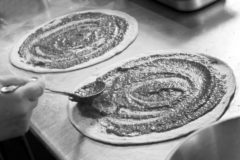 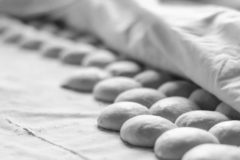 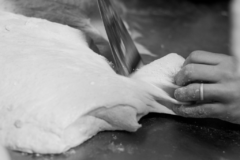 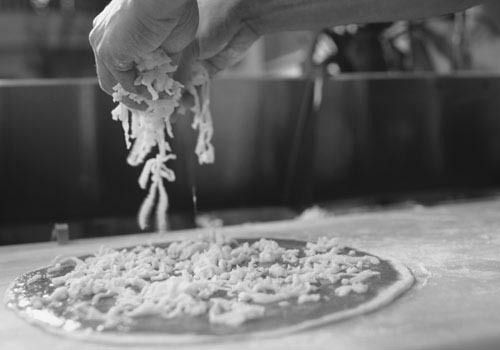 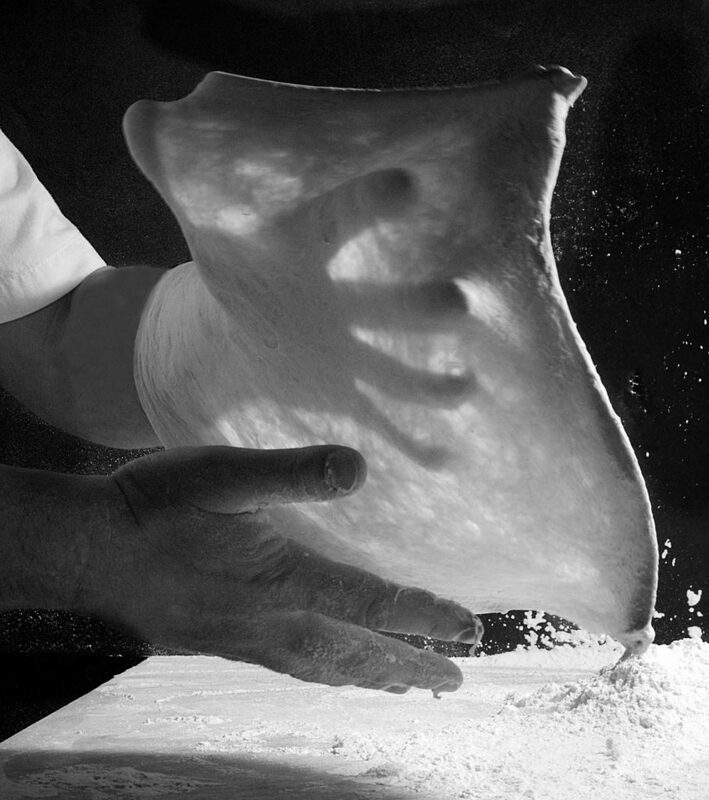 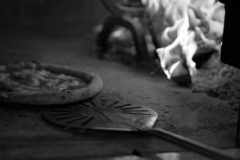 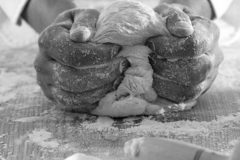 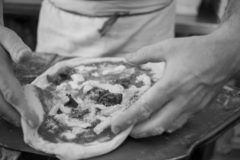 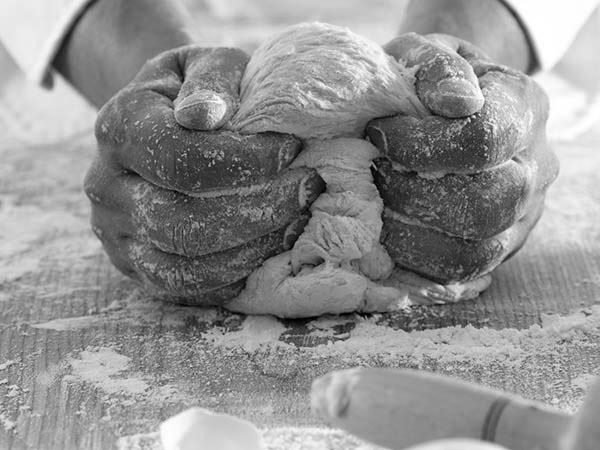 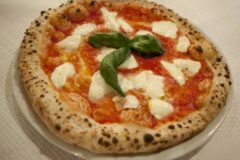 The Pizza Scugnizzi is the one with a capital P, the result of a constant search that passes from the selection of flour, hydration of the dough, the leavening hours, to the highest quality ingredients, the temperature of the oven to obtain a mixture soft and easily digestible. 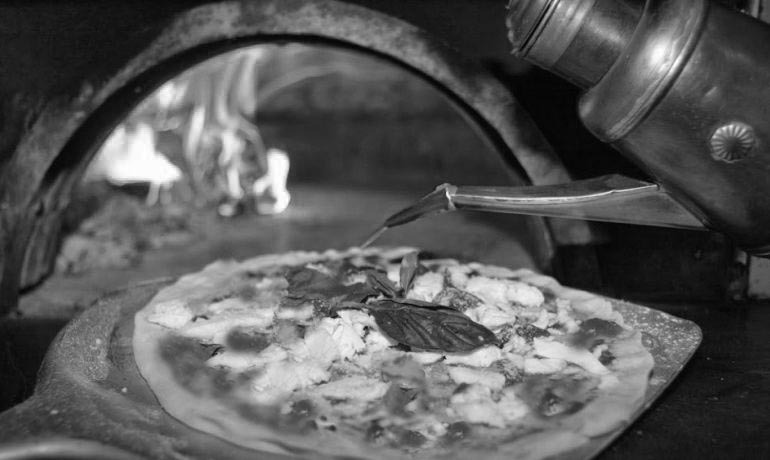 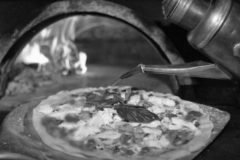 A path made of sensory stimuli that goes from classic pizzas to gourmet ones to suit every palate.